The Lind Boracay promises its customers that by booking directly, you are getting the best deal online. If you have a confirmed direct online booking with The Lind Boracay and find a cheaper price for the same offer within 24 hours on another website, we will match that price. 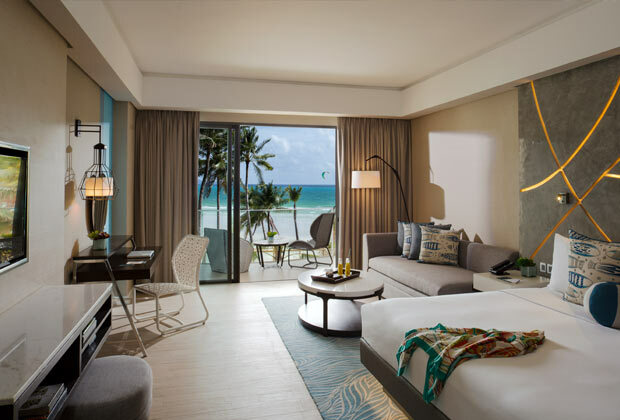 The Lind Boracay ("The Lind Boracay") will make available the best guest room price for the hotel (the "Best Price Guarantee"). "The Lind Boracay Website" are the websites owned or operated by or on behalf of The Lind Boracay bearing the logo and branding of The Lind Boracay. 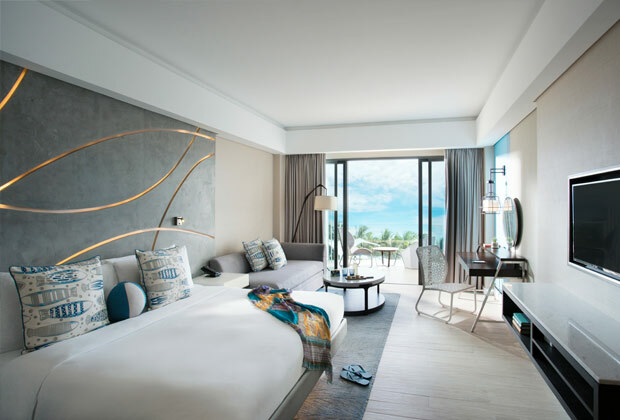 In the unlikely event that a lower price at The Lind Boracay is made available on a non-The Lind Boracay website (the "Competing Price"), upon its receipt of a claim that satisfies these Best Price Guarantee terms and conditions (the "BPG Terms"), The Lind Boracay will honor that Competing Price. 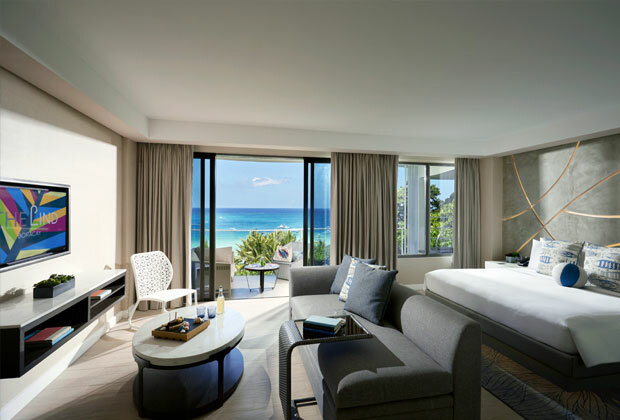 The claim must be submitted prior to, or within 24 hours after, making a reservation through a The Lind Boracay Website, and at least 24 hours before the standard check-in time at The Lind Boracay Hotel. A claim may be rejected by The Lind Boracay if it is incomplete or concerns a non-The Lind Boracay Website. For the Competing Price to be valid, it must be a currently available lower published online room price for The Lind Boracay Hotel, the same stay dates, the same number of guests, the same room type, with a similar view and room size, and include similar or additional value-added amenities (e.g., free breakfast). 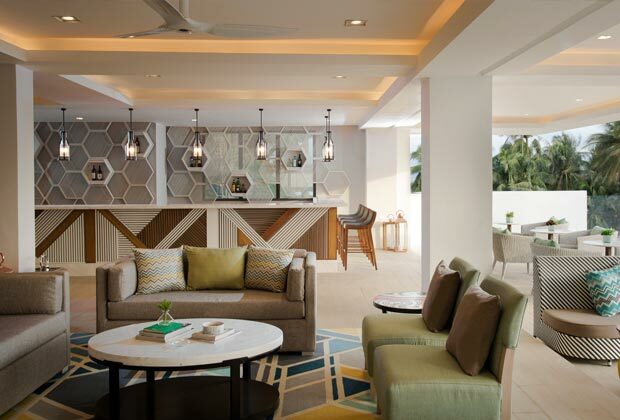 The Lind Boracay will compare the total room cost of a stay, and multiple claims for a stay consisting of two or more nights in the same week at the same The Lind Boracay Hotel. The Lind Boracay will convert any Competing Price offered in a different currency than the price made available through the The Lind Boracay Website, and may deny claims where it determines that the difference between the price is due to exchange rate fluctuations. 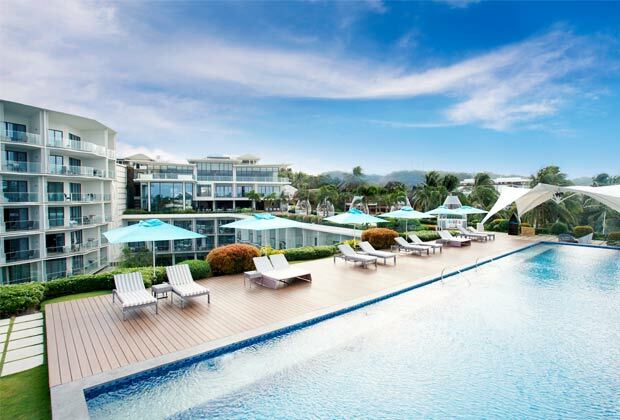 The estimated value of value-added amenities (e.g.,free breakfast, use of Wifi, vouchers) offered as part of a Competing Price will be excluded from the price comparison, and will not be provided by The Lind Boracay when honoring a lower price. 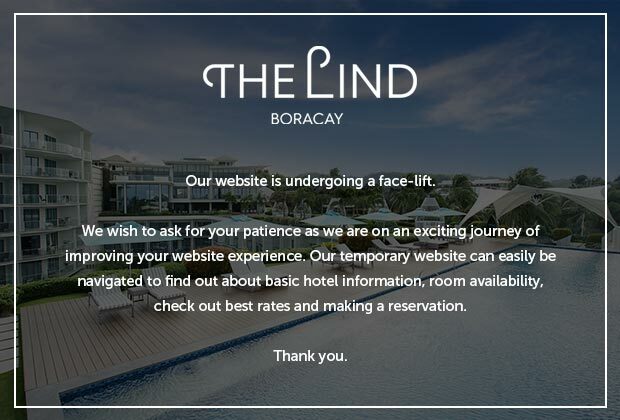 The Lind Boracay may deny claims where the difference between the Competing Price and the price on the The Lind Boracay Website is less than one percent. The Best Price Guarantee does not apply to existing reservations that are not booked through a The Lind Boracay Website, and The Lind Boracay is not responsible for any fees associated with cancelling a reservation made through a different channel (e.g., a call center, a non-The Lind Boracay Website). If a valid Best Price Guarantee claim is submitted without an existing reservation, the individual making the valid claim will be contacted by The Lind Boracay and must make a reservation in the manner communicated by The Lind Boracay within 24 hours from receipt of the communication or local check-in time at The Lind Boracay Hotel. Failure to make a reservation in the required time period will invalidate the claim. The Best Price Guarantee will be suspended during times where the The Lind Boracay Websites or certain prices are not available due to an outage, a technical issue or a circumstance beyond The Lind Boracay's reasonable control. 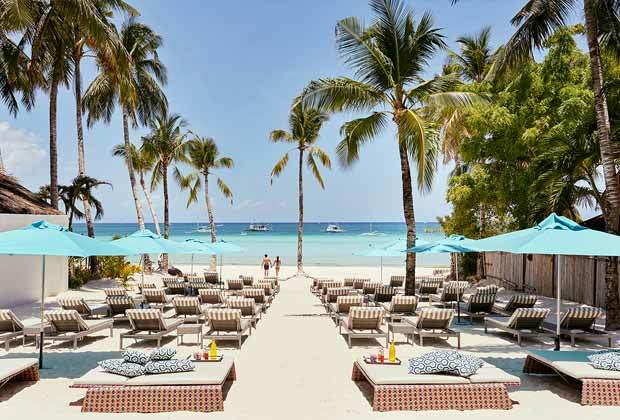 The Lind Boracay has the sole right and discretion to determine the validity of any claim and will not review documentation provided by the individual submitting a claim as part of its validation process. The Lind Boracay reserves the right to deny a claim, if it cannot independently verify the availability of a Competing Price at the time it processes the claim. The Lind Boracay may at any time and without notice terminate or restrict a person's ability to submit a claim under or otherwise benefit from the Best Price Guarantee, if in its sole discretion The Lind Boracay determines that such person has: (1) acted in a manner inconsistent with applicable laws or ordinances; (2) acted in a fraudulent or abusive manner, (3) submitted multiple invalid Best Price Guarantee claims; (4) failed to stay at The Lind Boracay Hotels after receiving approved Best Price Guarantee Claims; or (5) breached any of these BPG Terms. Void where prohibited by law. The Lind Boracay reserves the right to amend, revise, supplement, suspend or discontinue the Best Price Guarantee or these BPG Terms at anytime in its sole discretion and without prior notice. The Lind’s Infinity pool, the only one of its kind in White Beach. 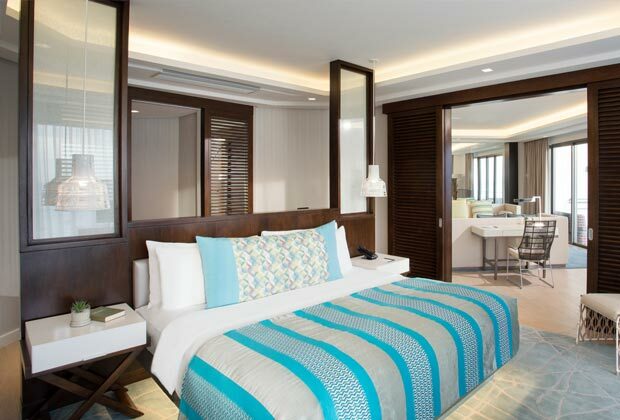 The Lind Boracay sets out to become a bastion of luxury and a beacon of style in the world-famous island. 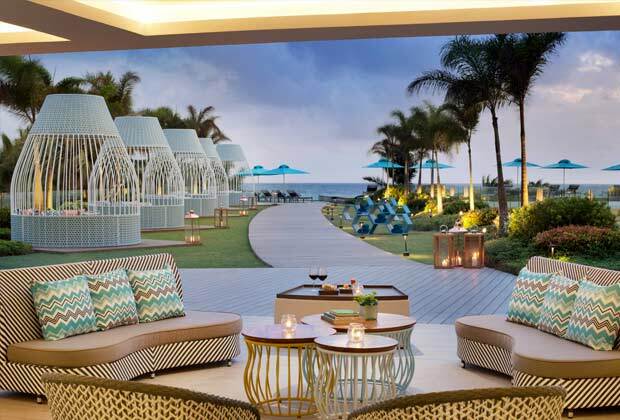 This beachfront hotel redefines tropical holiday affluence and takes leisure to new heights. 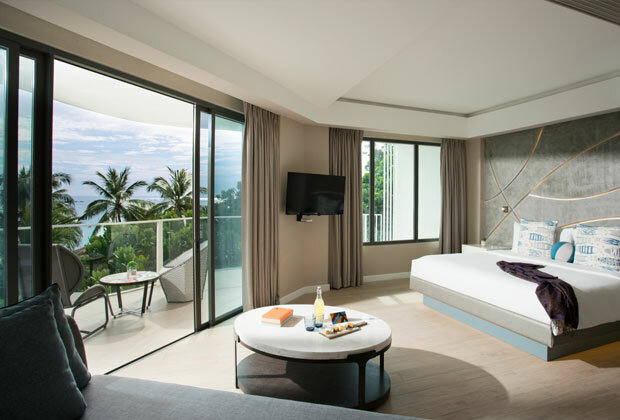 Setting you right at the forefront of Boracay’s grandeur, The Lind presents contemporary rooms without distracting you from the glorious scenery that surrounds it. Each has plush beds, private balcony, 32-inch LCD cable TV, and Wi-Fi Internet access. 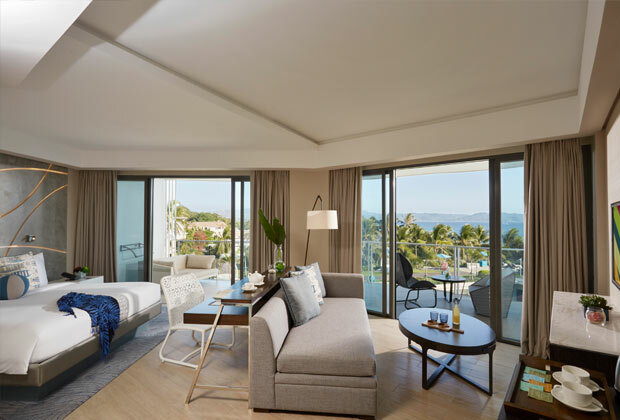 First-rate facilities and services are also provided for you to indulge in recreational pursuits to your heart’s content — and, with no hassle. Among these are sprawling swimming pools, fitness center, a world­class spa, a concierge, ballroom, and Kid’s Club. The Lind also features a number of bars and restaurants helmed by top-notch chefs with extensive experience in banqueting and fine dining. There’s a beach bar, an all-day dining place, and a chic lounge. 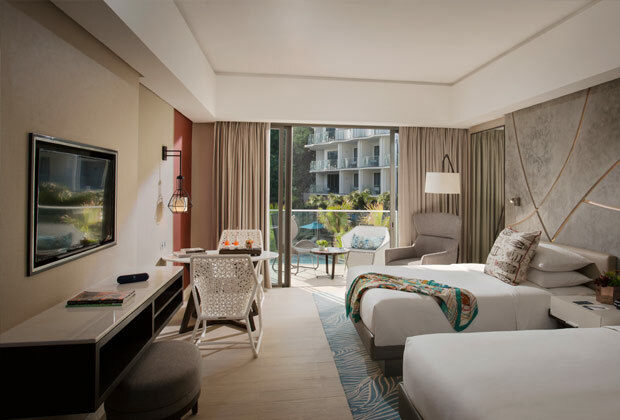 Supported by instinctive and genuinely warm Filipino service, The Lind Boracay offers an enhanced luxe tropical lifestyle in Boracay that has become the aspiration of young wanderlust seekers and even, more seasoned and discerning travelers.